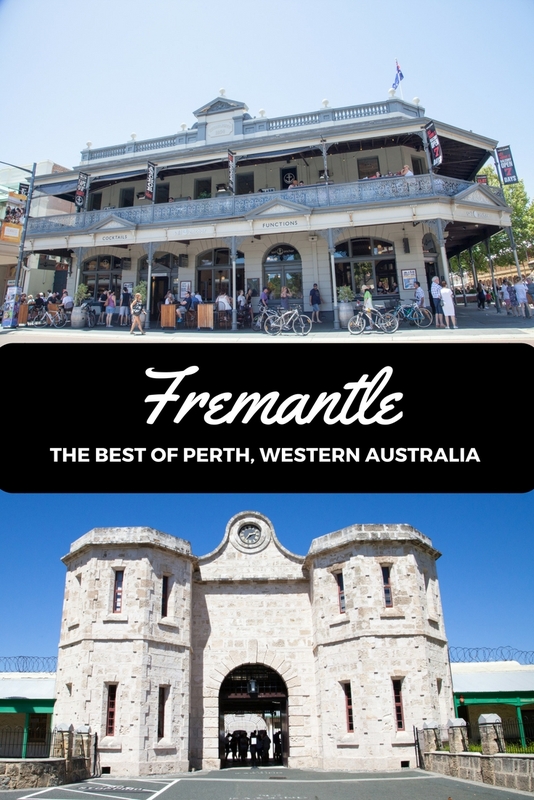 Fremantle: The Best of Perth, Western Australia - Adventure, baby! 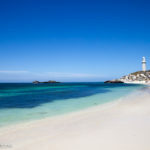 A port city that’s traditionally known for its maritime history, gorgeous Victorian architecture and remnants of the past, “Freo” is also the arts hub of Perth. 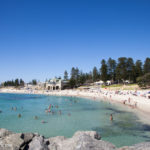 While Fremantle is our top choice of where to stay when visiting Perth, if you only have a day or two free to visit the area, you absolutely must make time to see these top four spots. 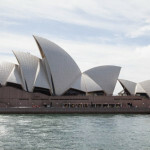 WA’s only UNESCO world heritage-listed building has to be top of the list. 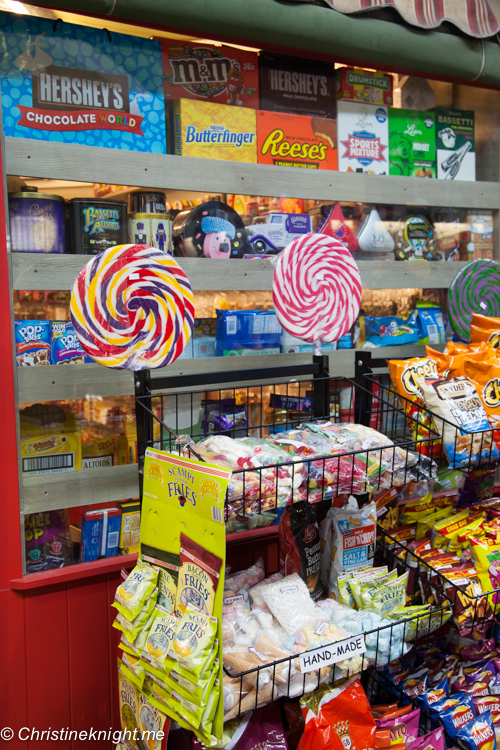 Spend a few hours reliving the past on a tour: choose between “Doing Time”, “Great Escapes”, “Tunnels Tour”. 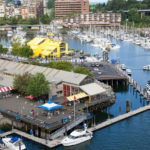 “Torchlight Tour” and the “Arts Tour”. Make sure to drop by the Visitors Centre for an up close look at what life in the prison was like – on display are artefacts of punishment and reform, actual footage of prison life and informational panels depicting the prison’s history, riots, punishment and reform programs. Have you ever wondered if you have a convict in your family tree? 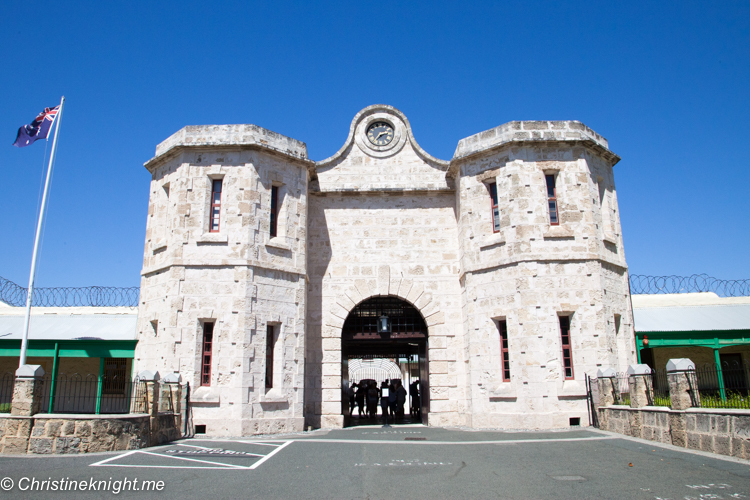 Now’s the chance to find out: search for your convict ancestors on the convict database. 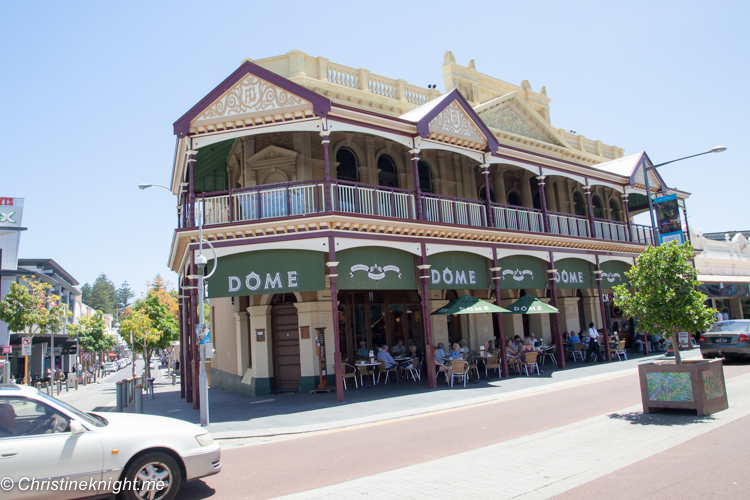 The place to see and be seen in Perth, the strip (also called “South Terrace” if you’re looking for it on your car navigator) is home to many cafes, restaurants and pubs, famous for it’s Italian origins and the state’s best coffee. 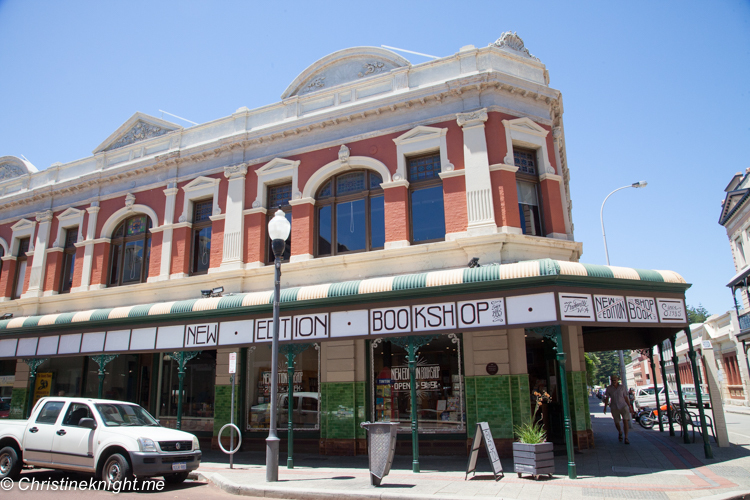 Shop the locally made designer clothing stores, pick up a gift and browse books in this atmospheric part of town. 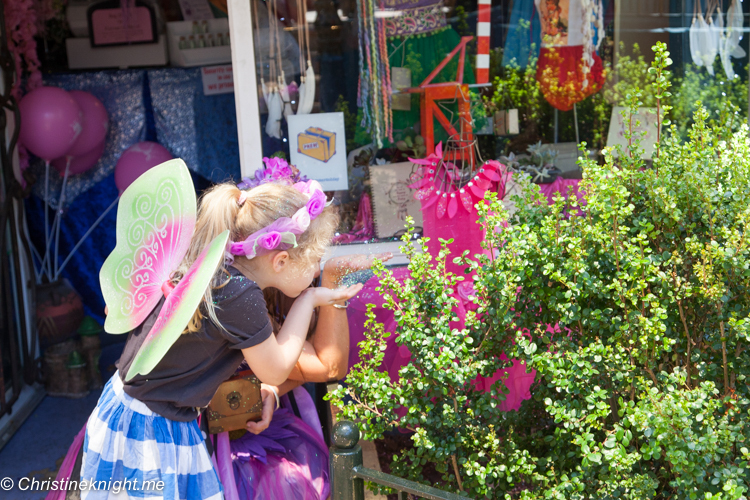 If you have a little one who believes in magic, be sure to visit The Picked Fairy shop. We loved it so much we went back twice! 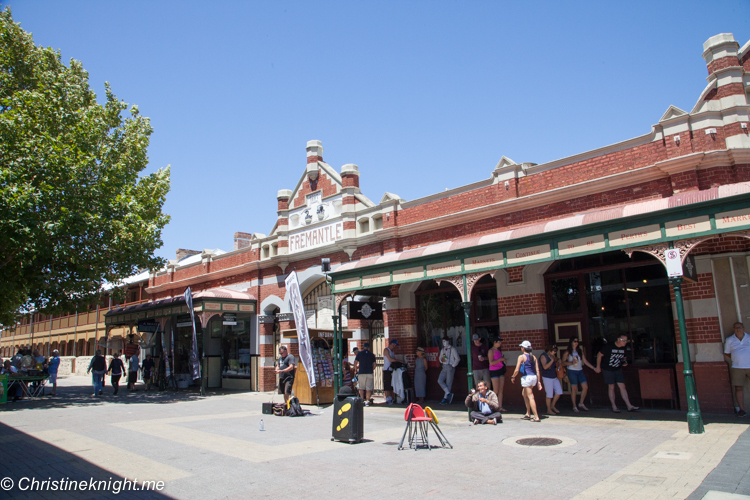 This busy indoor market dates back to 1897. It’s completely free to enter the markets to wander through the with stalls selling food, local produce, clothes and handicrafts. 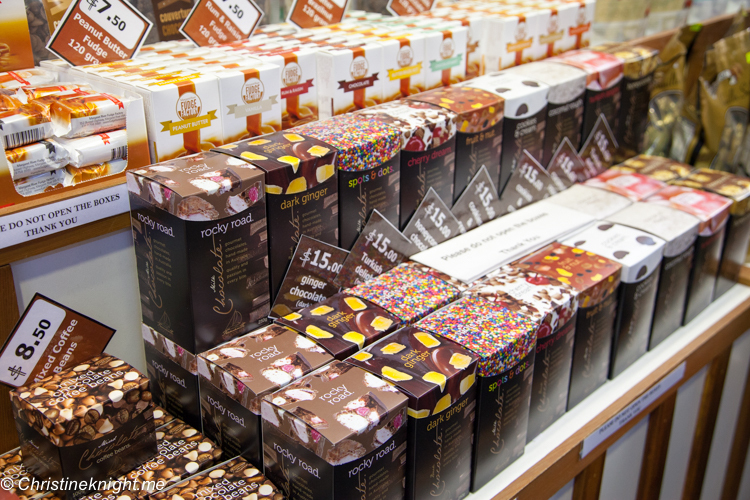 You’ll find a variety of food and good produced by locals – we found beautiful photography and artworks, fresh ripe fruit and delicious popcorn and chocolate. The atmosphere is lively thanks to the live music often playing inside. Hours: The Yard Friday 8am-8pm, Saturday, Sunday and Monday public holidays 8am-6pm. 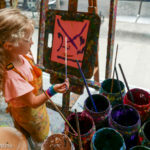 The Hall Friday 9am-8pm, Saturday, Sunday and Monday public holidays 9am-6pm. 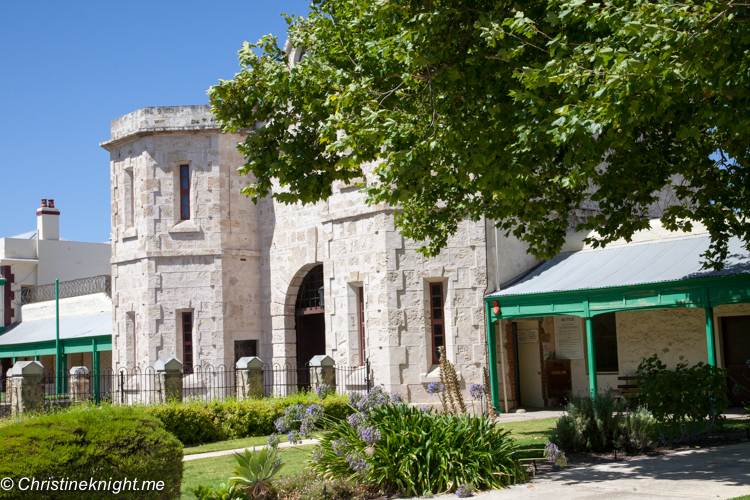 Inside a restored 1850s-era commissariat building lives the foremost maritime archaeology museum in the southern hemisphere. 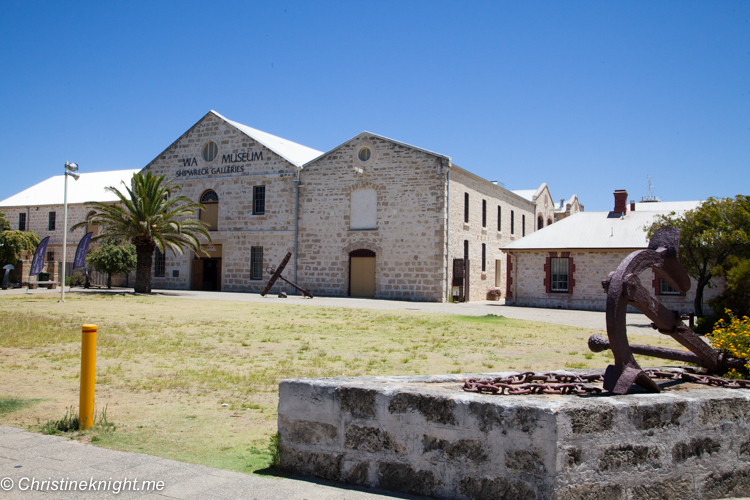 The galleries contain hundreds of relics from ships wrecked along WA’s treacherous coastline, including the original timbers from the Batavia (wrecked in 1629) and countless artefacts from the Dutch shipwrecks Zuytdorp, Zeewijk and Vergulde Draeck.